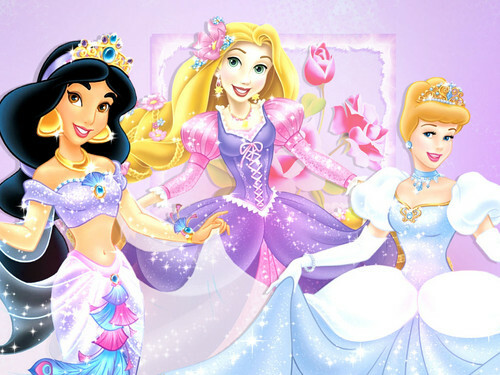 Jasmine, Rapunzel and Lọ lem. i made this!. HD Wallpaper and background images in the Những nàng công chúa Disney club tagged: photo jasmine rapunzel cinderella.